The past is never past. Sometimes it repeats itself. And sometimes it comes back to pay a visit. Blu Carraway, flush with cash and back in business, never had it so good. Or so he thought. The reality is his love life is in shambles, his business partner is spending too much time with women half his age and not enough time on the job, and someone close goes missing. Blu's business partner goes off the rails, his friends show their true colors, and he realizes that getting closure sometimes means walking away from everything. 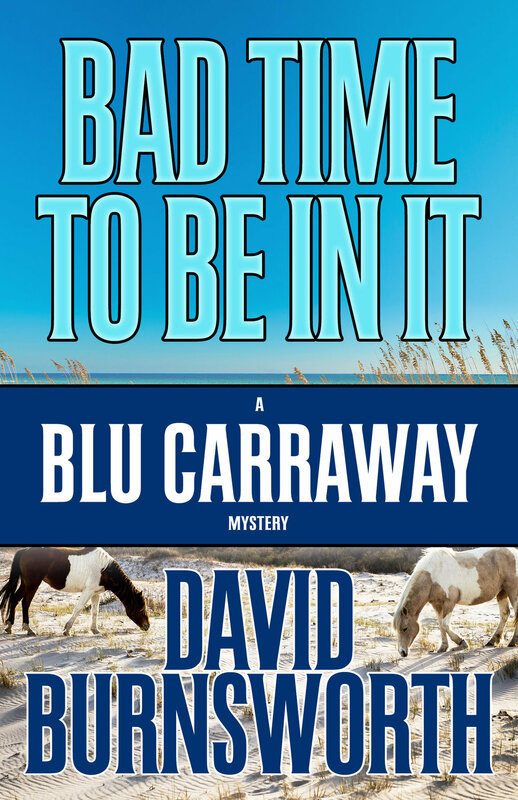 With a case from the past gone wrong twice, a loved one in trouble, and an unanswered marriage proposal, it's a bad time to be in it for Blu Carraway investigations. 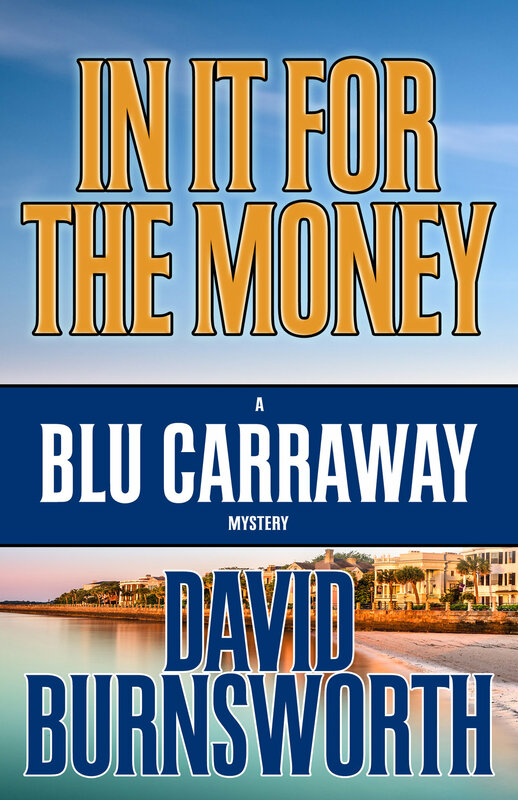 Lowcountry Private Investigator Blu Carraway needs a new client. He’s broke and the tax man is coming for his little slice of paradise. But not everyone appreciates his skills. Some call him a loose cannon. Others say he’s a liability. All the ex-Desert Storm Ranger knows is his phone hasn’t rung in quite a while. Of course, that could be because it was cut off due to delinquent payments. Lucky for him, a client does show up at his doorstep—a distraught mother with a wayward son. She’s rich and her boy’s in danger. Sounds like just the case for Blu. Except nothing about the case is as it seems. The jigsaw pieces—a ransom note, a beat-up minivan, dead strippers, and a missing briefcase filled with money and cocaine—do not make a complete puzzle. 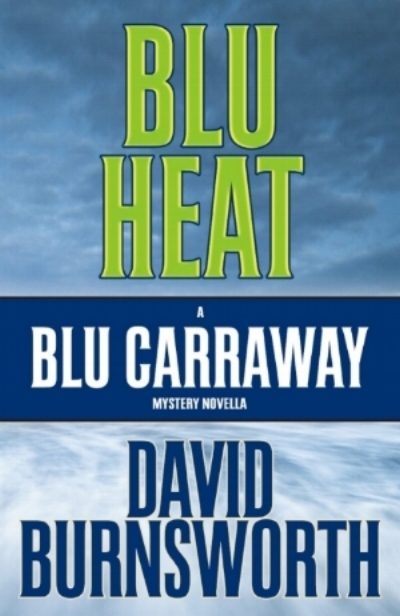 The first real case for Blu Carraway Investigations in three years goes off the rails. And that’s the way he prefers it to be. 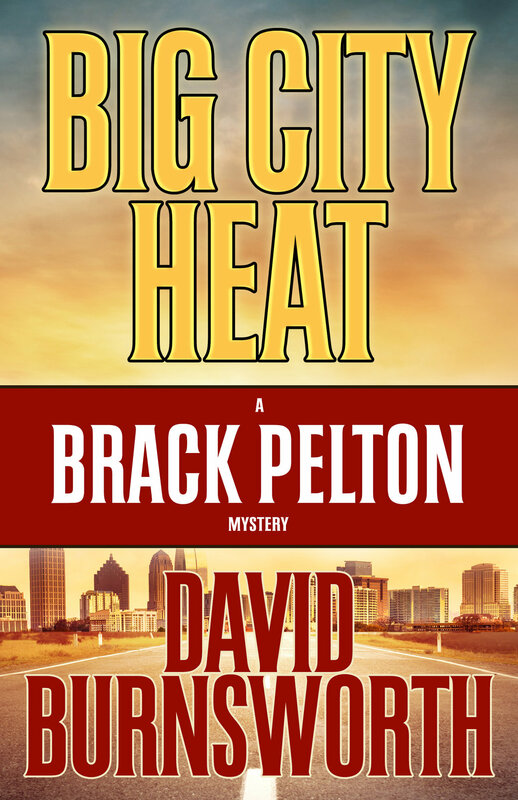 David's first series follows the story of Brack Pelton, an Afghanistan War veteran and native of Charleston, South Carolina. Follow Brack as he witnesses a murder and the subsequent mystery that follows. As darkness blankets the holy city of Charleston, South Carolina, Brack Pelton, an Afghanistan War veteran, steps out of a rundown bar after a long night. Before he gets to his truck, he finds himself in the middle of a domestic dispute between a man and a woman on the sidewalk. When a little girl joins the couple and gets hit by the man, Brack intervenes and takes him down. But the abuser isn't finished. He pulls a gun and shoots the woman. Brack saves the little girl, but his world has just been rocked. Again. The next day, while sitting on a barstool in the Pirate's Cove on the Isle of Palms, his own bar, Brack scans the local paper. The news headline reads: Burned Body of Unidentified Hispanic Man Found at Construction Site. Nothing about a dead woman in the poor section of town. Brack feels a tap on his shoulder and turns around to see an eight-year-old girl standing behind him. She's the little girl he rescued the night before, and she wants him to look into her sister's shooting. Gunshots echo down an antebellum Charleston alley. Brack Pelton, an ex-racecar driver and Afghanistan War veteran, witnesses the murder of his hippie uncle, Reggie Sails. Darcy Wells, the pretty Palmetto Pulsereporter, investigates Reggie’s murder and targets Brack. As an estate attorney rattles off the details of Uncle Reggie’s will, Brack reels from his inheritance: a rundown bar called the Pirate’s Cove, a rotting beach house, and one hundred acres of preserved and valuable wetland along the Ashley River. Also included is a very large tax bill, enough to warrant liquidation of assets to pay it off. Brack doesn’t care about any of it. He wants his uncle’s killer.